Obtaining a driver’s license is a rite of passage in our culture, and it marks an exciting transition to independence and opens up a world of choices. 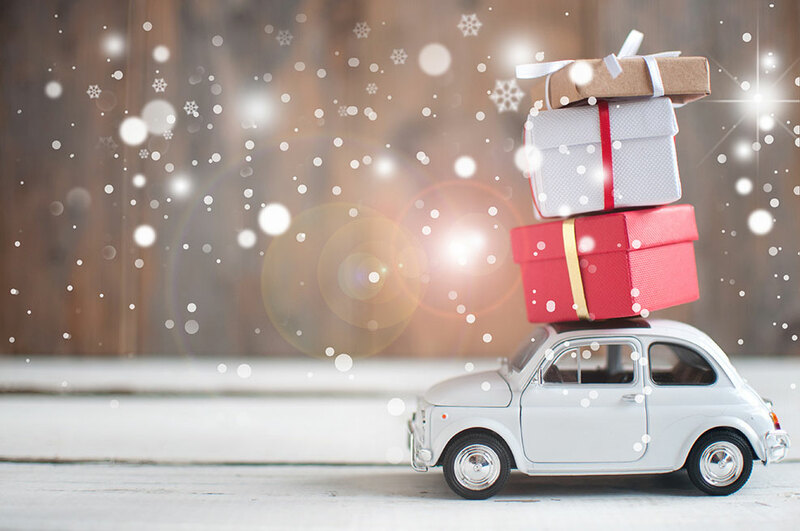 Like most milestones in life, this one comes with new responsibilities, including driving safely, understanding the rules of the road, and a solid car maintenance plan. 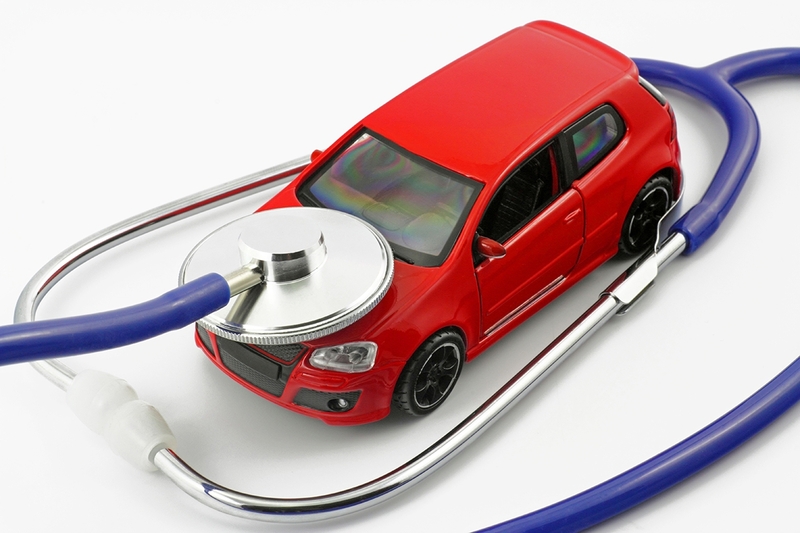 Here are top 8 basic car maintenance habits for new drivers to stay safe and happy on the road! 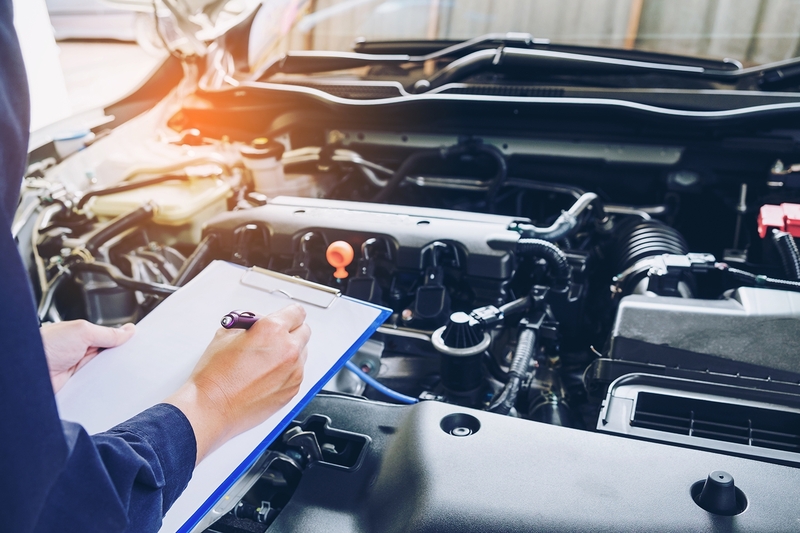 Read the owner’s manual—Okay, reading it front to back would be boring, but skim it and read the main sections, returning to it often for a brush-up or any time something seems “off” when you are driving. Keep an eye on the gauges—This generation of cars has the most useful information on the dashboard than ever before, so it’s important to use that knowledge to know your car and its needs. Take the gauges seriously—While this should be obvious, even experienced drivers occasionally push their luck when the gas gauge eases over to the “E.” If a light comes on and you do not know what it means, check the owner’s manual. If the “check engine light’ or its equivalent lights up, pull over as soon as possible and have your car checked out. 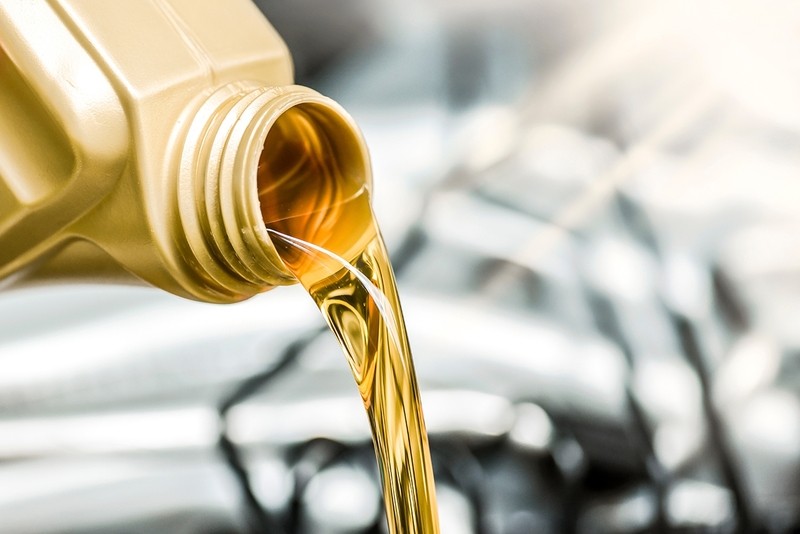 Change the oil—Arguably the most important basic maintenance item, the oil should be changed In the past, it was common to have your vehicle oil changed “every 3,000 miles or every 3-months.” However, advances in engines and oils have made this “rule” obsolete. 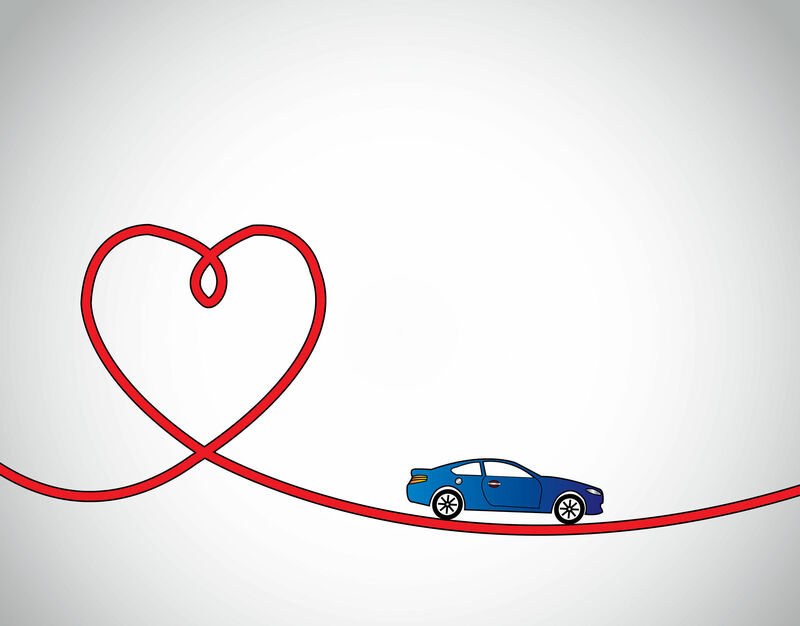 Today, many new car manufacturers are recommending longer intervals at 7,500 miles or more between oil changes. Check your owner’s manual for the recommended service interval for your vehicle. When you have your oil changed, keep an eye on the reminder sticker, and don’t delay going in for service. Monitor other fluids—Educate yourself about where to check each important fluid for your specific car. You should be able to locate the oil dipstick, coolant reservoir, power steering reservoir and brake fluid reservoir, and you should follow a regular schedule of checking these fluids even if there are no signs of problems. Travel prepared—Keeping a crate of essentials is a great idea for any driver, but especially those driving older model cars. The crate should at least contain all the fluids specific to your car, some paper towels, gloves, a funnel, flashlight, and jumper cables. Check tires and lights—It’s important to also check the air pressure in your tires at the same time you check your fluids. You should also check the tire’s tread. A run through on all the lights is critical too because a defective light or tire blowout on the road is a threat to everyone’s safety. Be battery proactive—Awareness of your battery strength could mean avoiding getting stranded somewhere far from home or not even being able to leave home. You should have your battery charge level checked with every oil change. You should ask for this service and be vigilant about it. This list is a great starting point for new drivers. However, it’s important to recognize that there are many other responsibilities involved in car maintenance, and new drivers should educate themselves about their car’s needs as diligently as they’ve educated themselves about where the brake and gas pedals were! 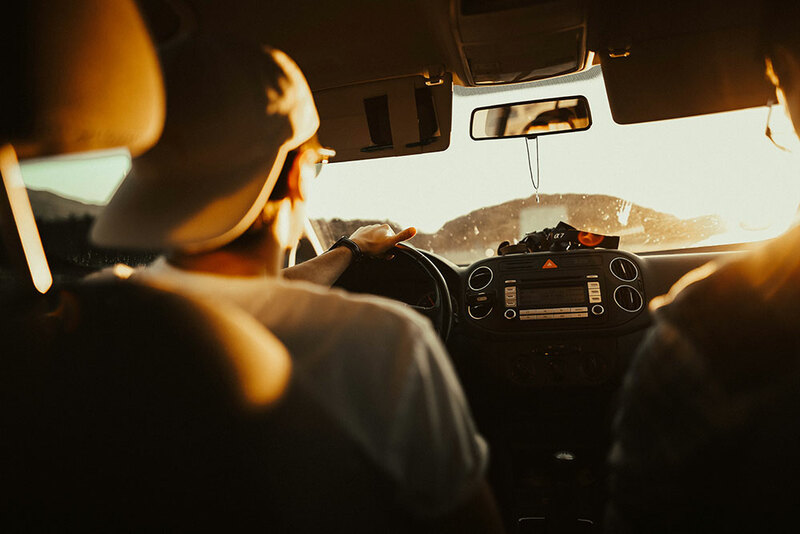 At Mighty Auto Parts, we partner with auto dealers, repair shops, and other facilities with the end goal of keeping all drivers, young and old, safe on the road. Learn more here about the quality products and services at Mighty Auto Parts.